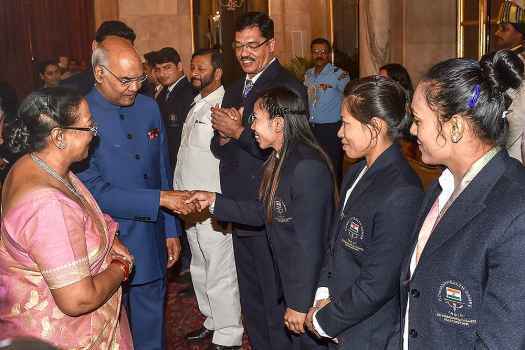 President Ram Nath Kovind greets Commonwealth Games 2018 gold medallist weightlifter Chanu Saikhom at Rashtrapati Bhavan in New Delhi. 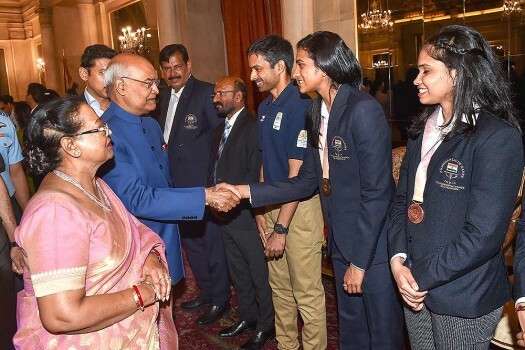 President Ram Nath Kovind greets Commonwealth Games 2018 gold and silver medallist shuttler PV Sindhu at Rashtrapati Bhavan in New Delhi. 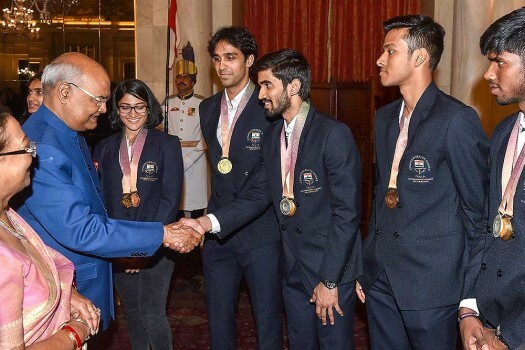 President Ram Nath Kovind greets Commonwealth Games 2018 silver medallist shuttler Srikanth Kidambi at Rashtrapati Bhavan in New Delhi. 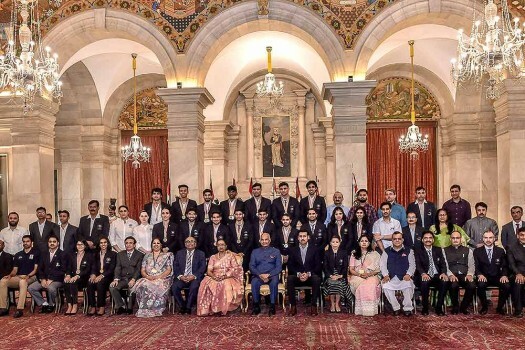 President Ram Nath Kovind and his wife Savita Kovind pose for a group photo with the medal winners of the Commonwealth Games 2018, at Rashtrapati Bhawan in New Delhi. 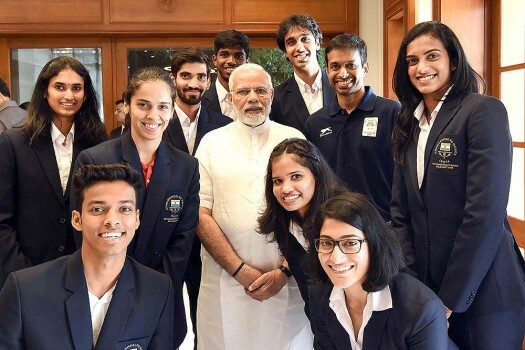 Prime Minister Narendra Modi with the medal winners of the Commonwealth Games 2018, in New Delhi. 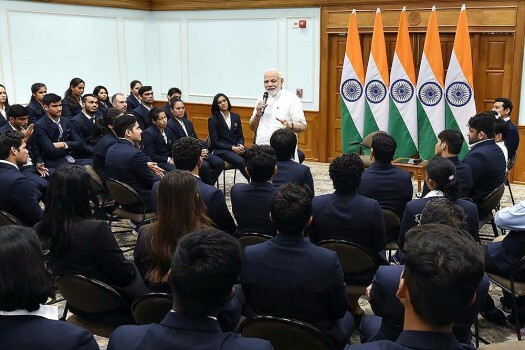 Prime Minister Narendra Modi interacts with the medal winners of the Commonwealth Games 2018, in New Delhi. Commonwealth Games bronze medalist discus thrower Navjeet Kaur Dhillon pays obeisance at Golden Temple in Amritsar. 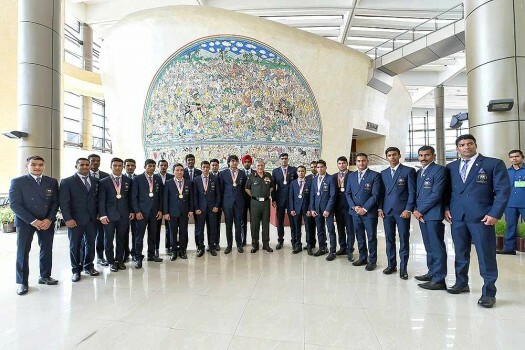 Army Chief Vipin Rawat pose with Army's sportsmen who won medals in the Commonwealth Games 2018, at Manekshaw Centre in New Delhi. Table Tennis players Mouma Das and Sutirtha Mukherjee (R) being welcomed on their arrival at NSCBI Airport in Kolkata after winning Commonwealth Games medals. 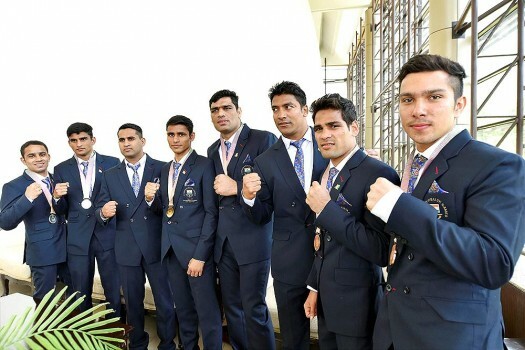 Commonwealth Games 2018, medal winners Indian Army's boxers and weightlifter Deepak Lather (R) pose for a photo at Manekshaw Centre in New Delhi. 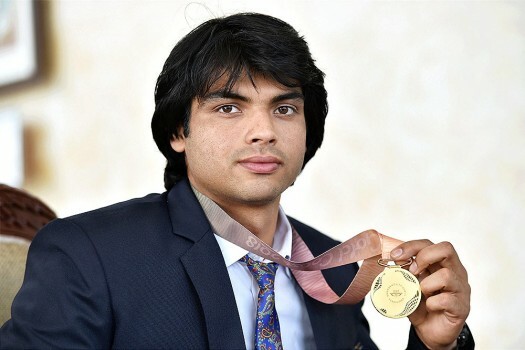 Commonwealth Games 2018, Gold medal winning javelin thrower of Indian Army's Neeraj Chopra during a press interaction at Manekshaw Centre in New Delhi. 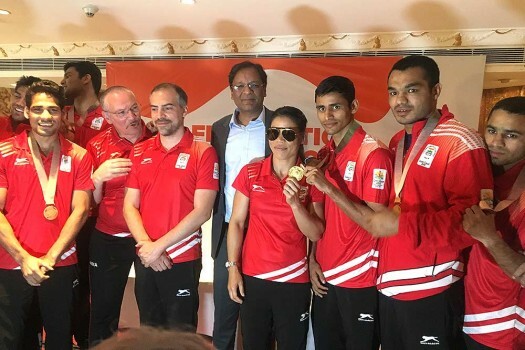 Boxer MC Mary Kom with other Commonwealth Games medal winning boxers at a press conference in New Delhi. The big serves, ascending flurries, lightning smashes, witty returns and all that practice make injuries part and parcel of this power-packed racquet sport, says Saina Nehwal, former world No 1 and a two-time Commonwealth Games gold medallist. 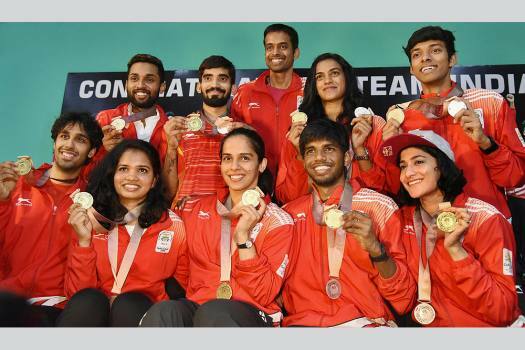 Kidambi Srikanth in an exclusive interview to Outlook on winning individual silver at the Commonwealth Games, and tougher challenges ahead this year. 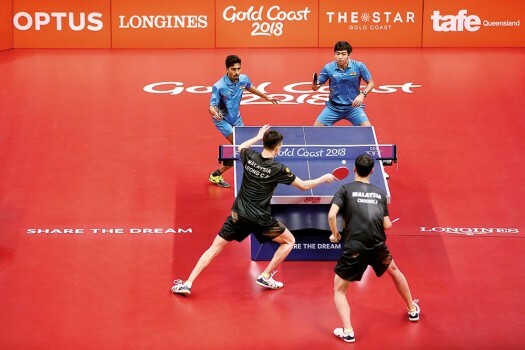 Srikanth climbs atop the badminton heap. 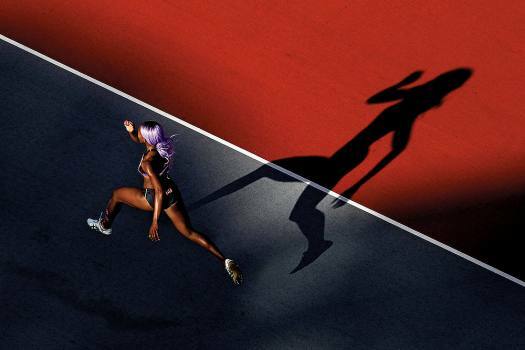 True grit bears fruit. Doggedness will keep him there. 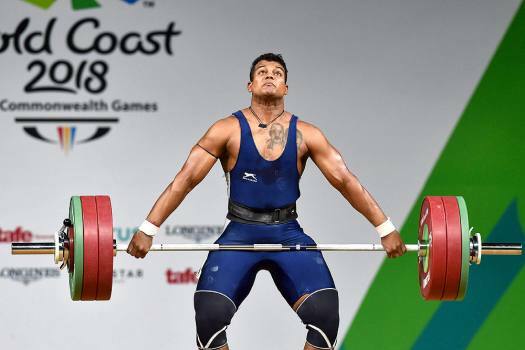 Adding another bronze to the count was Somveer, in the 86kg category. 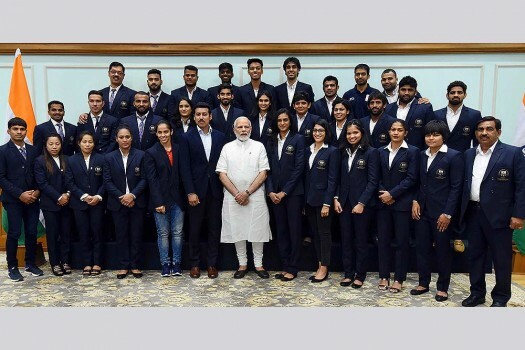 India signed off their wrestling campaign at the Games with five gold, three silver and four bronze medals. 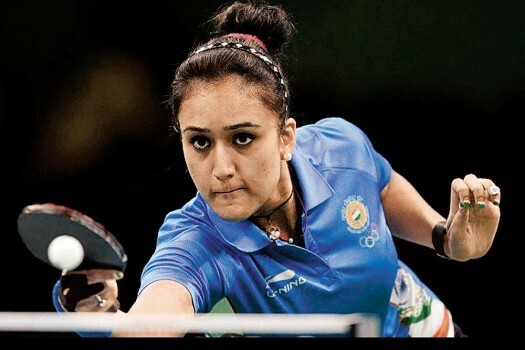 With two star shuttlers reaching the final, India are assured of gold and silver in the women's singles. 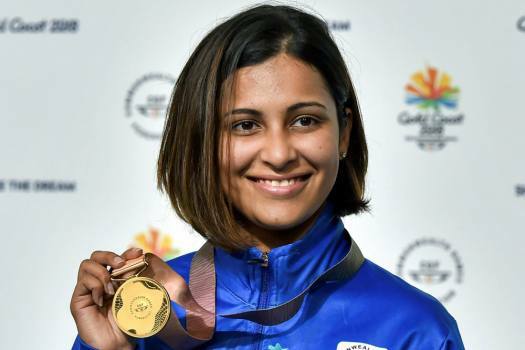 A gold medallist at the 2006 Commonwealth Games in 10m air rifle singles and pairs with Avneet Kaur Sidhu events, Tejaswini is also the first Indian to clinch a gold in world championship in 2010.